We're the Air Conditioning Specialists. 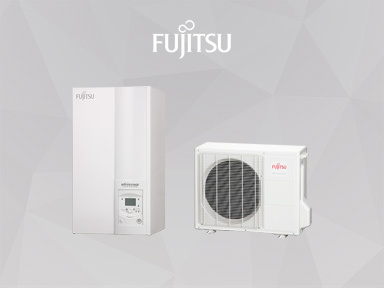 WATERSTAGE™ makes an Economical and Clean hot water heating system by Heat Pump. 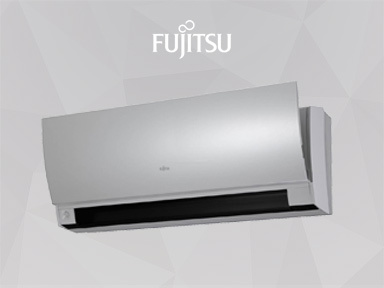 Able Company Ltd. are the sole approved distributors in Malta of the ‘Fujitsu General’ Brand, the leading international manufacturer of high-end air conditioning products. 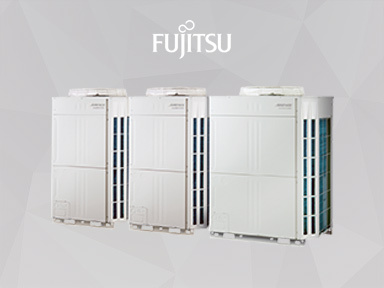 We perform installations, servicing and maintenance of a variety of air conditioning equipment. 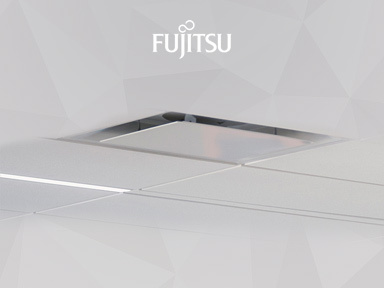 We specialise in both commercial and domestic air conditioning projects ranging from small wall-mounted systems to the large-scale projects.